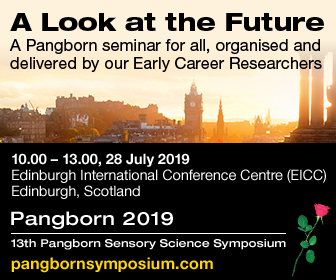 The Pangborn Executive Committee exists for the purpose of organising the Pangborn Symposia and associated events. The goal of the Committee is maintain Pangborn Sensory Science Symposium as the leading global conference in sensory and consumer science. The Symposia emphasise the new methodological developments in the consumer and sensory science and wishes to spread this expertise in academic and commercial domains. Special attention is paid to encouraging the active participation of young academics and professionals working in the industry. The Executive Committee consists of those former chairs of Pangborn Symposia who are still active in the sensory and consumers science field. 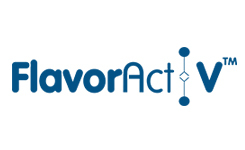 We provide web-based, digital solutions — among them ScienceDirect, Scopus, Evolve, Knovel, Reaxys and ClinicalKey — and publish over 2,500 journals, including Food Quality and Preference and a prestigious collection of Food Science journals.